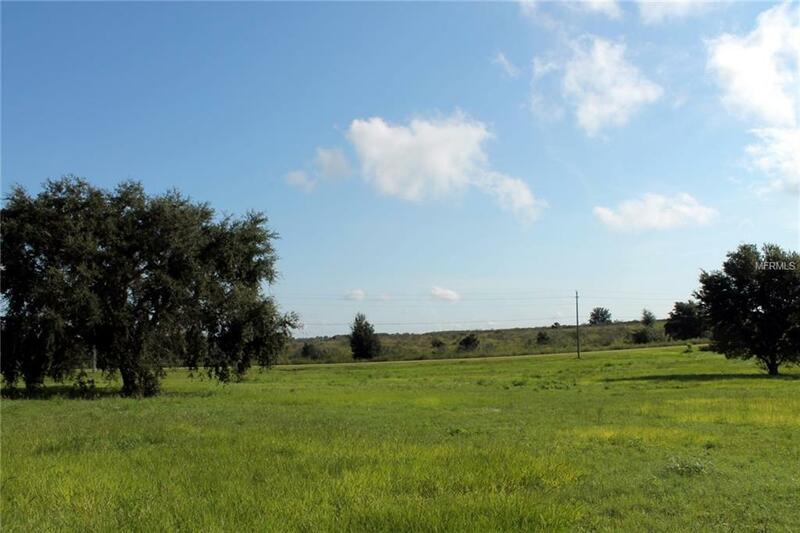 Desirable 3/4 of an acre home site in a rural area of southwest Clermont. 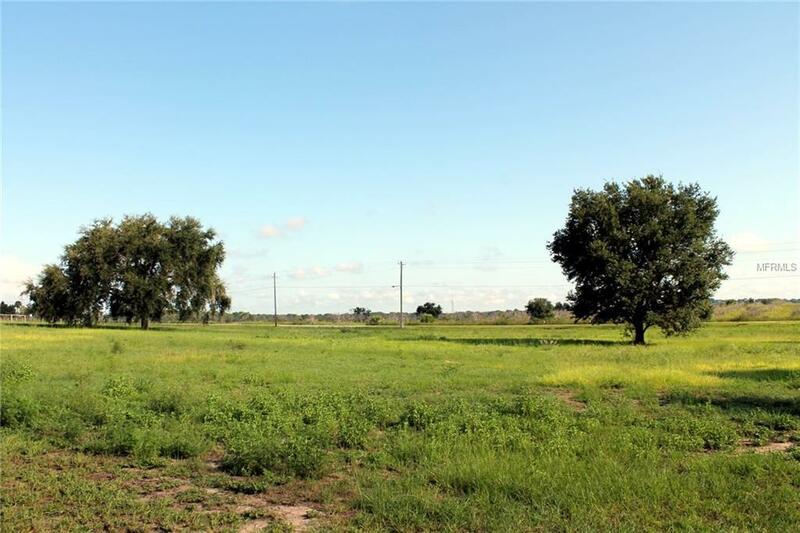 This location offers the best of all worlds: A quiet rural area; yet only 2 miles from State Road 50, a nearby internationally known golf course , NO Homeowner Association dues and the adjacent lot to the North is a dedicated water retention area. 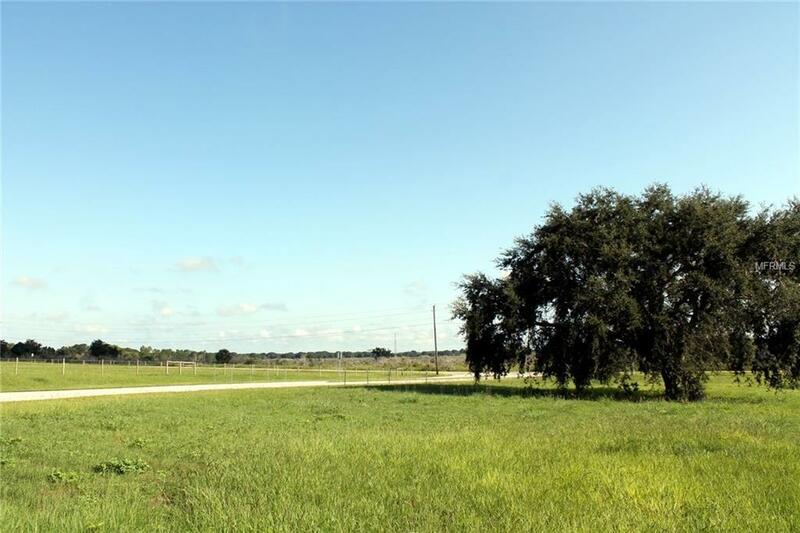 Listing provided courtesy of Cb/Tony Hubbard Realty, Inc.